If you’re used to Ware’s fast paced energy and synthesizers, don’t let the first track, City Kids, on their new album discourage you. 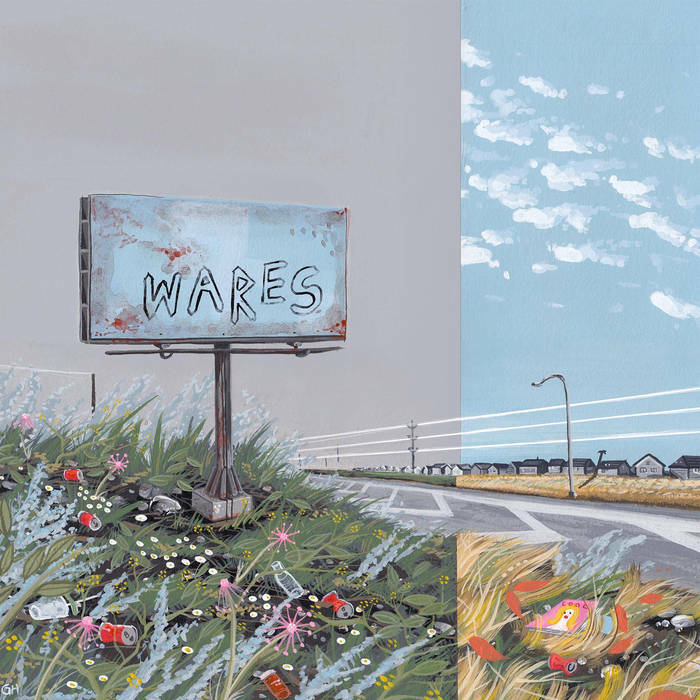 The new album, Wares, stays true to the band’s original sound, but feels like a natural progression and exploration of what they are capable of. Cassia Hardy’s vocals are as poignant as ever. Ranging from her trademark reverb to a rawer, more thoughtful tone on tracks like City Kids and Sleepwalker, with Keeping Me Awake remaining the perfect tune to dance to. 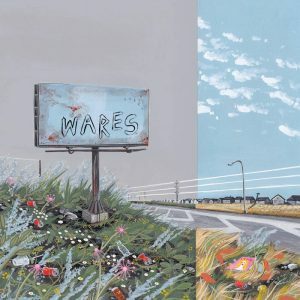 Wares is a confident album that hits all the right notes, explores the ranges of the band’s potential and seems to hint at many more bangers in the future.